Update 2 October 2018: Spider-friendly sensors (yes, really!) have now been fitted and seem to have solved the problem. Thank you for your patience. Hopefully this will be the last of this particular problem. We're aware that our building alarm has been triggered overnight on several occasions recently, causing disturbance to local residents and neighbours. Our sincere apologies for this; we do not wish to be a nuisance. 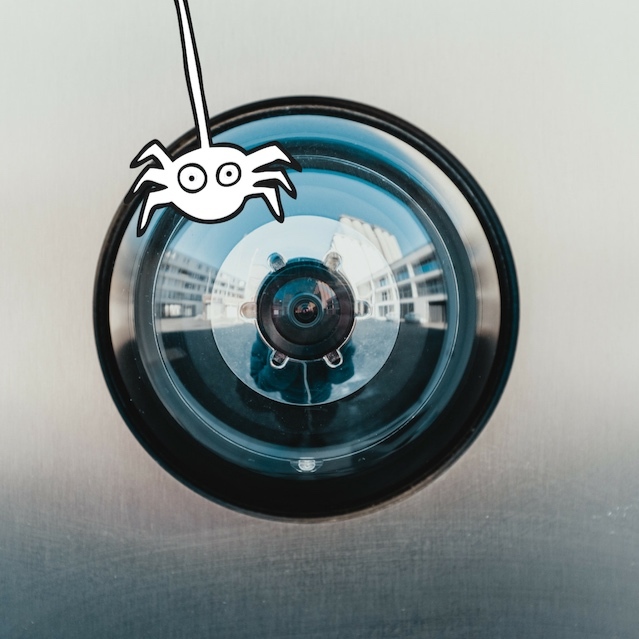 The system has no faults; the cause has been identified as an explosion in the spider population crawling over the external sensors, triggering the alarm. We're working with our providers to find a solution. Thank you for your patience; we want this to be resolved as quickly as you do.